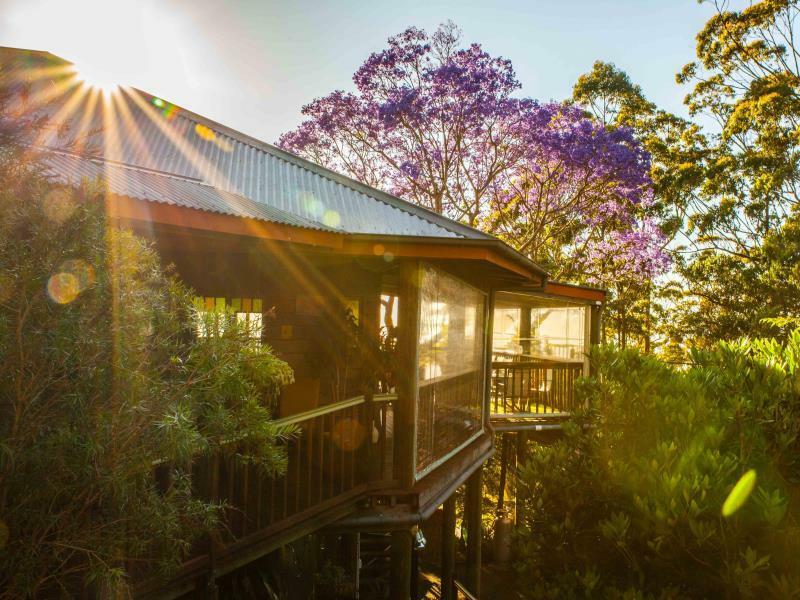 يشكل Tamborine Mountain Bed & Breakfast بموقعه الممتاز في جولد كوست نقطة انطلاق جيدة لاستكشاف هذه المدينة النابضة بالحياة. يمكن من هنا للضيوف الاستمتاع بسهولة الوصول إلى كل ما تقدمه هذه المدينة النابضة بالحياة. يوفر الفندق بفضل موقعة الجيد وصولاً سهلاً إلى أهم معالم المدينة.
. إن Tamborine Mountain Bed & Breakfast حريص على توفير الراحة للنزلاء، فلا يوفر الموظفون جهداً في تقديم أفضل الخدمات وضمان حسن الاستقبال. يمكن للنزلاء الاستمتاع بالميزات التالية: واي فاي مجاني في جميع الغرف, تسجيل وصول/خروج سريع, تخزين الأمتعة, واي فاي في المناطق العامة, صف السيارات أثناء إقامتهم في هذا المكان الرائع. 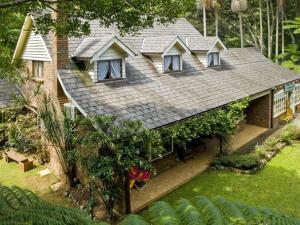 في Tamborine Mountain Bed & Breakfast غرف نوم يزيد عددها عن 4 صممت بذوق وعناية لتوفر لك كل وسائل الراحة . بعضها يحتوي أضاً على تلفزيون بشاشة مسطحة, اتصال لاسلكي بالإنترنت, اتصال لاسلكي بشبكة الإنترنت (مجاني), غرف لغير المدخنين, مكيف هواء. إن حديقة هو المكان الأمثل في الفندق للاسترخاء وتفريغ طاقتك بعد نهار طويل. إن كنت تتطلع إلى إقامة مريحة وهادئة في جولد كوست، فستجد في Tamborine Mountain Bed & Breakfast بيتك الثاني. An excellent place to stay. Great views, and quiet except for the birds whose sounds were a delight. Accommodation was very comfortable. And Pam and Tony were very helpful for the tourist challenges. Tony is a legend. The location and view is spectacular - and so are the rooms. You cannot go wrong by staying here. We will be back! Great service and room. There are options of restaurants and cafes close to the hotel as well. Definitely will come back if there’s a chance. I would highly recommend a stay at Tambourine Mountain Bed and Breakfast. The hosts were lovely and the views and birdlife were second to none. Nice breakfast, great Vietnamese coffee! Pam and Tony were the consummate hosts. The owners were lovely and we felt very welcome. We thoroughly enjoyed our stay there. The property is well maintained and with excellent view! We really enjoyed staying here, just wish it could have been longer. The host was friendly, helpful, and informative. 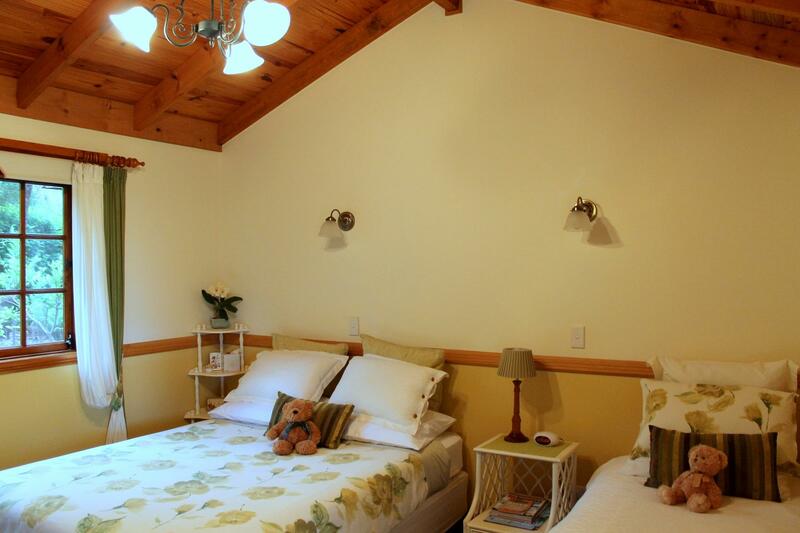 The rooms are in a back building, rather charming, and although country style, they are comfortable and have all you need. 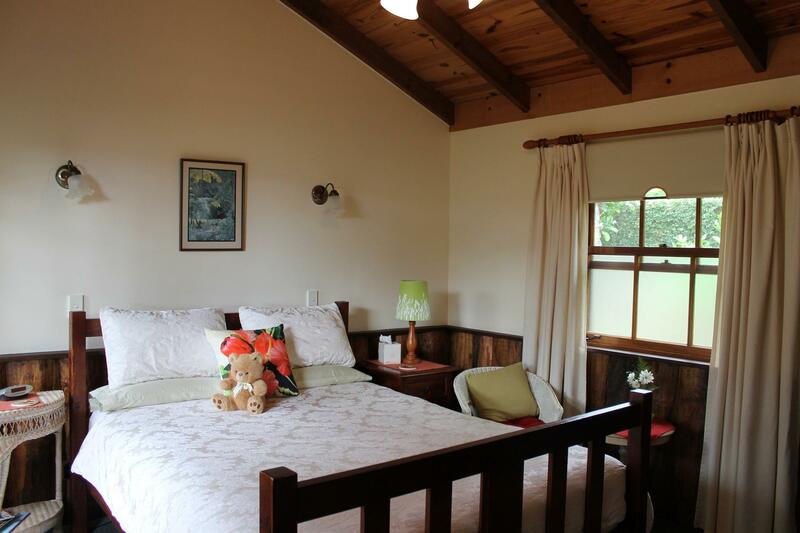 It is located in a quiet residential area and just a short walk to a national park trail. The trail is one of the very best we have ever taken, we felt lucky to be so close. There isn't anything else located within easy walking distance though, so you will have to make a short drive to dining and retail. The continental breakfast was excellent. Fresh quality ingredients, and some unique Vietnamese style coffee were a great start to the day. We also loved the views of the gold coast from the breakfast balcony, and dining with the parrots. Overall, it is a charming, quiet place where you can really feel relaxed and close to nature. Hope to be back soon. The best place in mt Tamborine i've been to. Great food, great people, perfect location and views. Food i think is above chef quality food. A very pleasant and rewarding experiance shared with very freindly and helpful hosts. Will definately come back again! Beautifly maintained, polite staff, all great! Recommend a pleasure to stay at. 1. Nice family owners taking care of everything and not intruding. 2. Great views of GoldCoast & sunrise. 3. Beautifully prepared breakfast and feeding of wild cockatoos at sunrise . Very good & nice place for honeymoon couples. A great place to relax and unwind from hectic city living. Beautiful and lovely owner. Beautiful room & wonderful views, superb breakfast, great hosts! Great stay. Beautiful rooms. Main deck with wonderful views where we are able to view sunrise in the morning and gold coast city night lights in the evening. wide spread for breakfast with the birds. Friendly hosts who brought us to nearby park where we saw wallabies. Perfect rejuvenating stay! 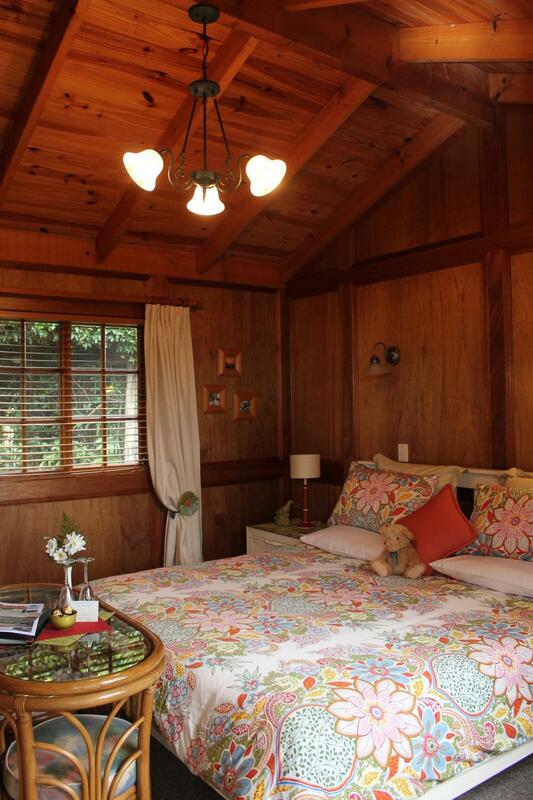 A delightful little bed and breakfast in the Eagle Heights area of Mount Tambourine. 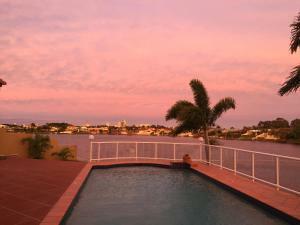 The view from the deck gives you an amazing panorama of the Gold Coast from north to south. The property has been well thought out and the owners can be as involved or removed from your experience as you prefer. Close to the Mount Tambourine Brewery and Witches Chase Cheese Co. (amazing cheese). Pam and Tony were very friendly and helpful during our stay. The room was well decorated and cosy with a comfortable bed that comes with warmers to keep us warm in the cooling weather. My girlfriend and I loved and enjoyed the English style breakfast with a nice view of gold coast. 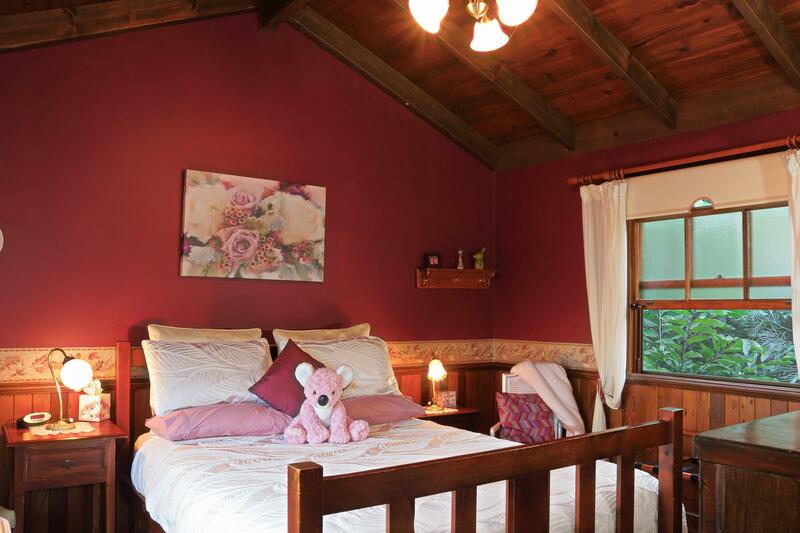 I would recommend this accommodation to whoever who wishes for a romantic, comfortable and awesome stay in mount tambourine with easy access to nearby restaurants and attractions.